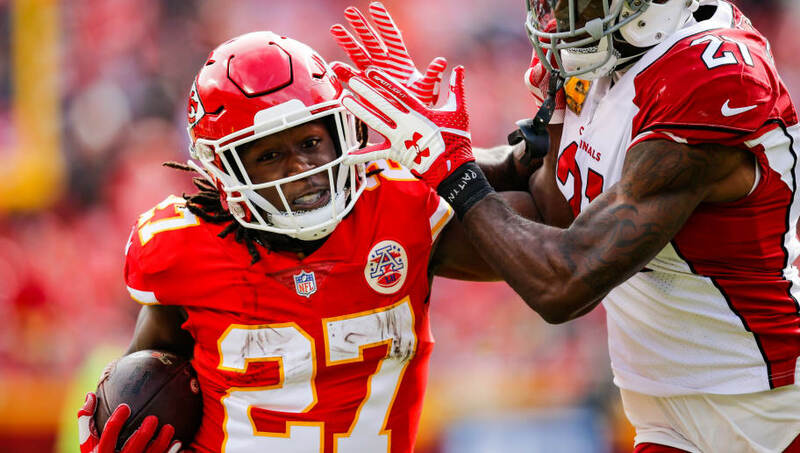 Kareem Hunt has become one of the most controversial NFL players to discuss. The former Chiefs running back was cut from the team in November after evidence emerged of him assaulting a woman in a hotel. Now, with the season set to conclude on Sunday with the Super Bowl, discussions have popped up regarding whether teams should sign ​Hunt for the 2019 season. One team that has been included in these discussions is the Chicago Bears, which could add Hunt to their stable of running backs in Jordan Howard and Tarik Cohen. However, the Bears should stay as far away from Hunt as possible, as should any NFL team. Hunt's behavior off the field should not be condoned, and signing him to a contract this soon would send the wrong message. Furthermore, Hunt has been out of the league for only months. He has not served any punishment whatsoever for his actions, and to bring him back would give the appearance that the Bears and the league itself did not truly care about Hunt's actions. It is important to note though that the league has not finished its investigation of Hunt. A definitive suspension could very well be looming. Nevertheless, that is a hypothetical situation, and from merely looking at the video evidence, no NFL team should attempt to sign Hunt: his actions are purely inexcusable. While this situation is still up in the air, from what we do know, Hunt did assault a woman at a hotel. As such, considering the nature of his actions, Hunt ought to be off limits for now.